5.Internal BMS with full protection,battery has high voltage protection with higher reliability. 4. 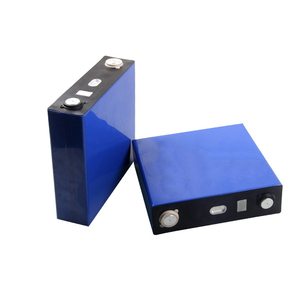 Best Material-- Insist on choosing top quality cell, material and accessories,lithium battery last longer time. KS ENERGY partners with customers to provide complete energy storage solutions that enable the rapid development and delivery of innovative products that meet demand in both existing and emerging markets. 2.Q:how can I get a sample to check your quality9 A:After price confirmation,you can require for samples to check our quality. 3.Q:What about the lead time for mass production9 A:It depends on your order quantity and the season you place the order. 8.Q:What is full discharged9 A :Standard discharge current 0.2C for continuous discharge is terminated,shall be full discharged. 3.How long do LiFePO4 batteries last9 LiFePO4 battery life is 10 times longer than that of a lead acid alternative. 4.Are BSLBATT LiFePO4 batteries safe9 LiFePO4 batteries are both durable and safe for use in vehicles from golf carts to yachts. Most lead acid batteries lack this mechanism, putting your battery at risk of catching fire. We can baranding OEM design for you OEM Service 1. Professional sales team which provide consultant service and the best battery solutions. 6. All of our products are new and 100% retested before shipment 7. Quick response, every inquiry will be replied within 24 hours. 8. Good after-sale service, long product warranty up to 24 months and continual technique support, one-stop service from customizing, installation to using. Higher power provides total power source solutions to global OEM/ODM customers with all rechargeable battery and battery packs. We are dedicated to providing first-class, safe and environmentally friendly clean energy solutions to our customers. Q4. What is your sample policy9 A: We can supply the sample if we have ready parts in stock, but the customers have to pay the sample cost and the courier cost. 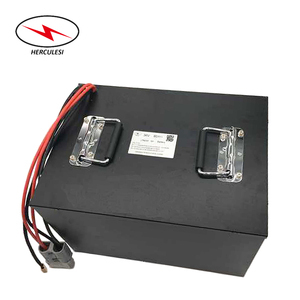 Jiangsu Frey Battery Technology Co., Ltd.
Yongzhou Picell Electronics Co., Ltd.
Guangdong Zhongke Power System Co., Ltd.
Alibaba.com offers 5,923 lifepo4 120ah battery products. About 62% of these are rechargeable batteries, 18% are storage batteries. A wide variety of lifepo4 120ah battery options are available to you, such as li-ion, li-polymer, and ni-mh. You can also choose from 12v, 3v. As well as from paid samples, free samples. 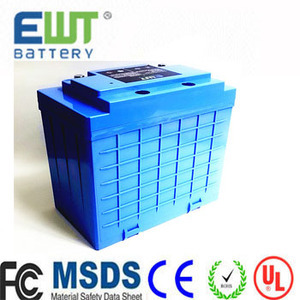 There are 5,840 lifepo4 120ah battery suppliers, mainly located in Asia. 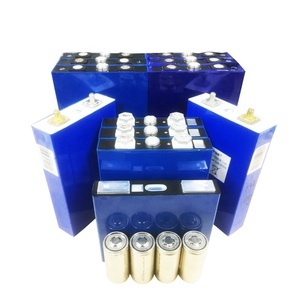 The top supplying countries are China (Mainland), Australia, and United Kingdom, which supply 99%, 1%, and 1% of lifepo4 120ah battery respectively. 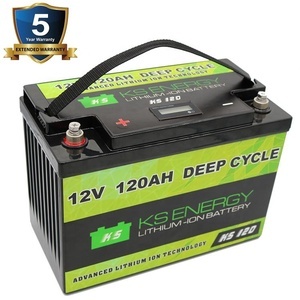 Lifepo4 120ah battery products are most popular in Domestic Market, North America, and Eastern Europe. You can ensure product safety by selecting from certified suppliers, including 4,086 with ISO9001, 2,213 with ISO14001, and 2,188 with Other certification.